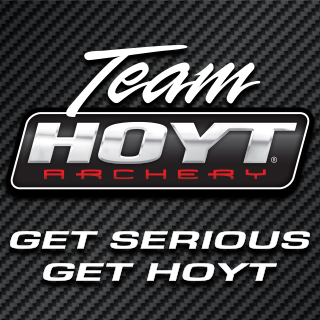 Dutchtarget is an archery community site for and by archers.  We strive to provide archery news and images from tournaments around the world contributed by archers. Dutchtarget was founded in 2004 and was the first archery photography dedicated website. Started as a one man show Dutchtarget is now fueled by many contributors who provide news and images from archery from all over the world. The idea for a full website got started by popular demand. The name actually came from the target face that was invented in the Netherlands and is now used all over the world during 18 meter indoor rounds. 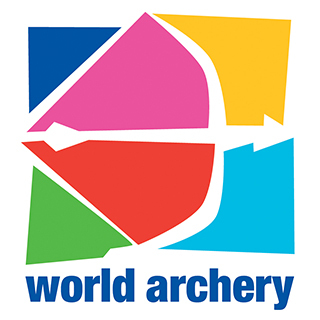 Dutchtarget has partnered with World Archery (the governing body of archery around the world), World Archery Europe, US Archery. All content on the website is provided by the DT team and by or with permission of third parties and may not be copied without written consent of either one of them. All third party news sources will be mentioned in the caption. All images on the website and photo album are copyrighted by DutchTarget or its contributors (third parties) and may not be used without written consent of the author. All third party photo sources will be mentioned in the caption. All written content on the website is copyrighted by DutchTarget or its contributors (third parties) and may not be reproduced without written consent of the author(s).